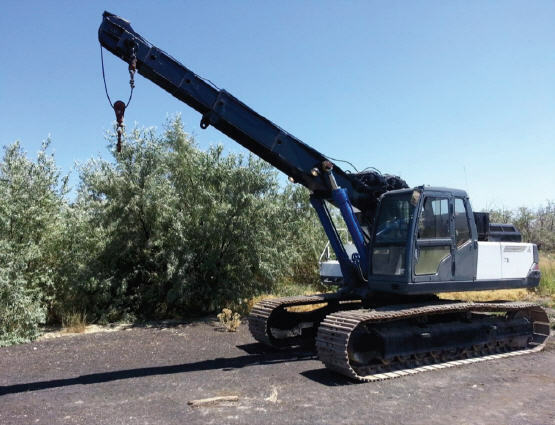 1999 Kobelco 300SK Mark V Excavator Crane 10ton - Special built crane with 20 ft hydraulic telescopic boom and 2 ea Pullmaster H18 18,000 lbs winches. System special built by Bayshore. Has free fall function. See Details. 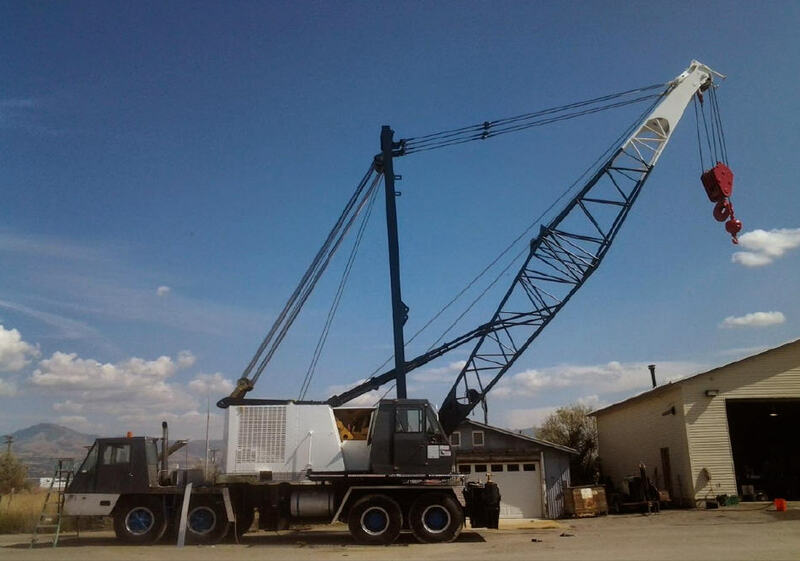 1989 P&H 9150 Lattice Boom Truck Crane 150 Ton - Crane is in great shape ready for work. 220 FT of boom plus 20 FT jib section. 3 Winches. Has 5th outrigger in front of crane. Boom dolly. See Details. 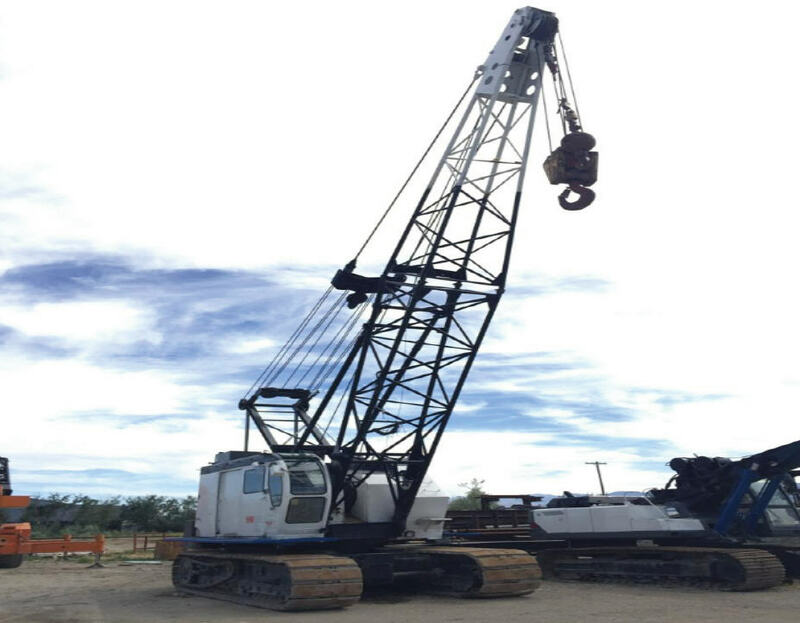 1979 P&H 670 Lattice Boom Crawler Crane 70 Ton - Crane is in great shape ready for work. 140 FT of boom plus 20 FT jib section. 3 winches. Expandable tracks.See Details. More Used Equipment from Aamcor L.L.C. See More Equipment From Aamcor L.L.C. Featured Listings From Aamcor L.L.C. View more about Aamcor L.L.C. on SupplyMine.